Only the best will do for watching Russia World Cup 2018 in London. Zlatan Style! 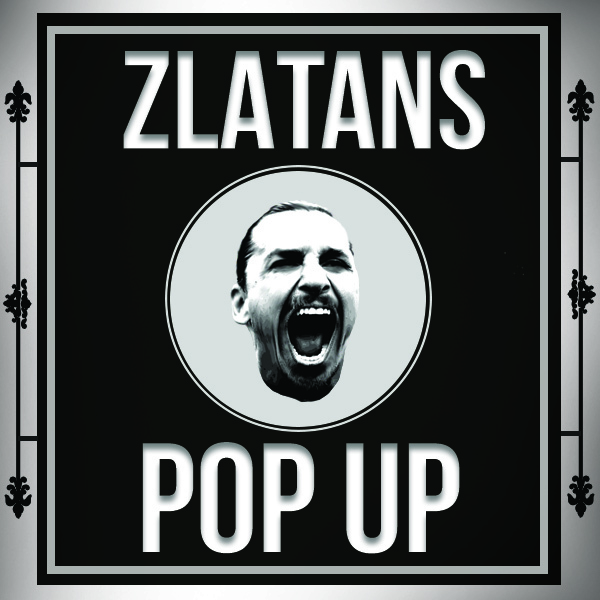 Welcome to Zlatans... the only place to watch World Cup 2018 in London for those that like arrogance on tap and an electric atmosphere deserving of the hero that is Zlatan Ibrahimovic. We are showing all the England and Brazil group games and then the juicy knock out games as they develop!